Railpictures.ca - Doug Lawson Photo: BCR 628 sporting some fairly fresh paint. This may have been inbound power from the “Mack” or “James” switcher. Note the boxcars in the background. | Railpictures.ca – Canadian Railway Photography – photographie ferroviaire Canadienne. 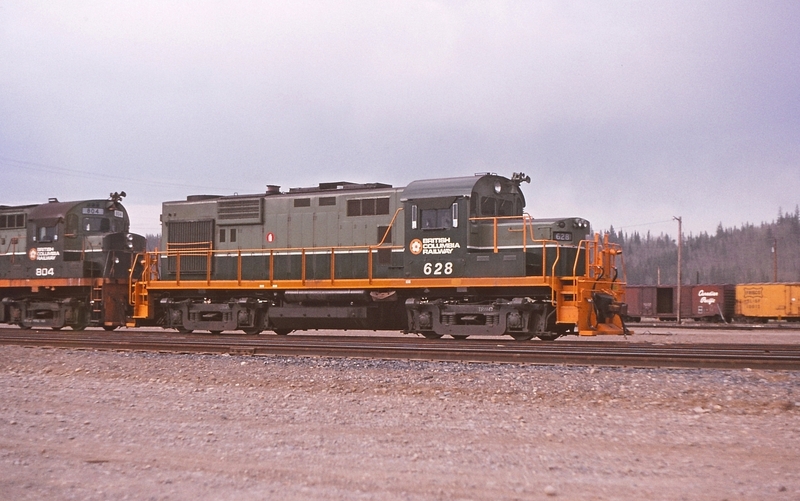 Caption: BCR 628 sporting some fairly fresh paint. This may have been inbound power from the "Mack" or "James" switcher. Note the boxcars in the background.